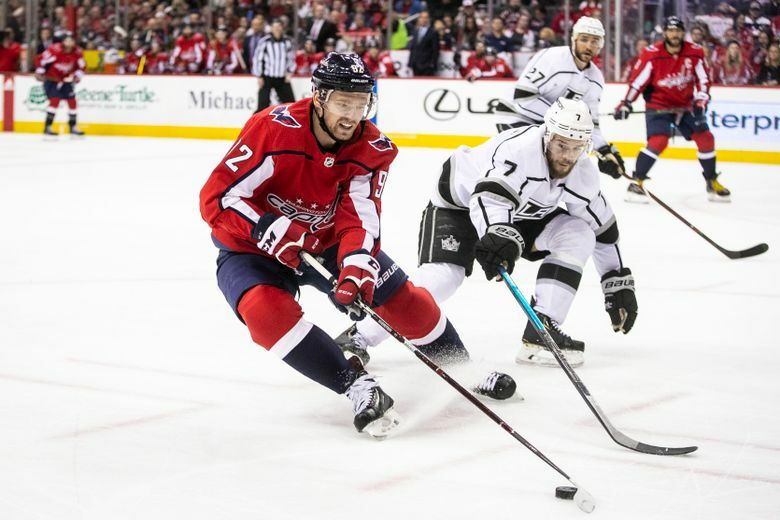 Kuznetsov continued his hot streak with two goals and two assists, leading the Washington Capitals to a 6-4 victory over the Los Angeles Kings on Monday night. 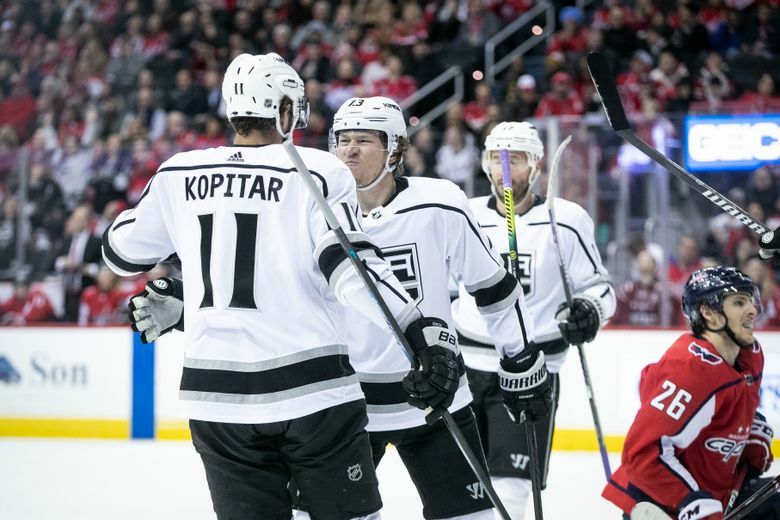 The leading scorer in last year’s playoffs has six goals and six assists in six games since the All-Star break, and the defending Stanley Cup champions went 4-1-1 on their longest homestand of the season. Kuznetsov isn’t the only one executing right now. 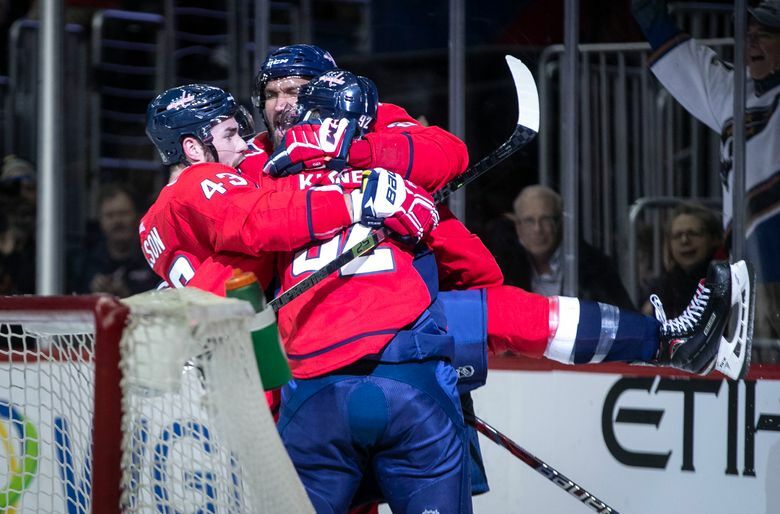 Alex Ovechkin scored his NHL-leading 38th goal and had two assists and Brett Connolly, Christian Djoos and Jakub Vrana scored for the Capitals, who had their lines from the Cup Final put back together and produced all over the lineup. 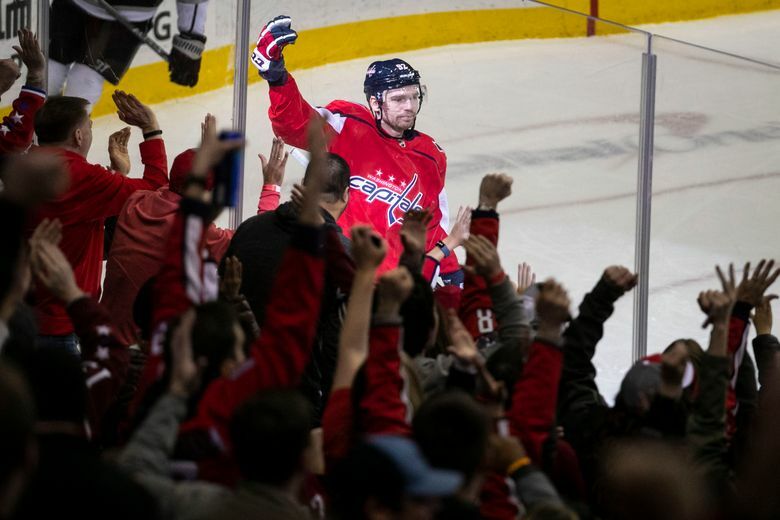 The Capitals got the win and overcame a spate of three hooking penalties in 7:19 in the first period. 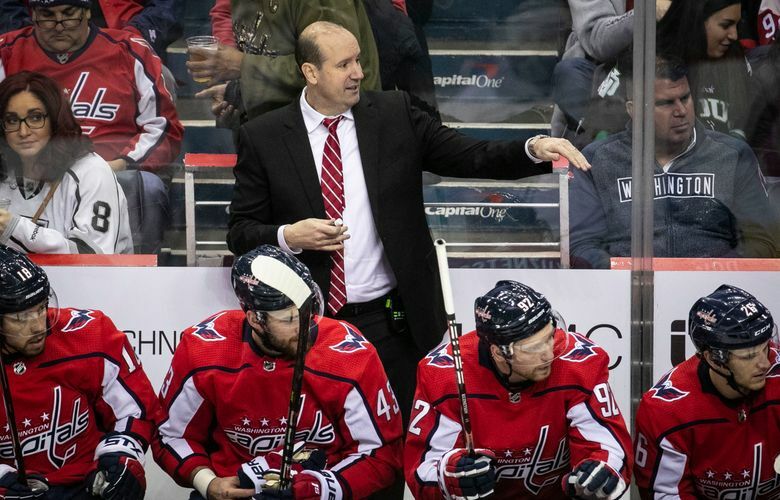 They’re tied for first in the league with 201 minor penalties — a problem that they hope to fix as they go on the road for the next six. NOTES: Djoos’ goal was his first in 62 games dating to Dec. 30, 2017. 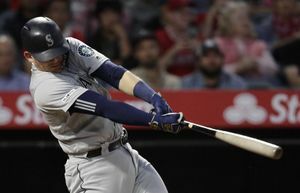 He missed 24 games with compartment syndrome in his left leg before returning Saturday. 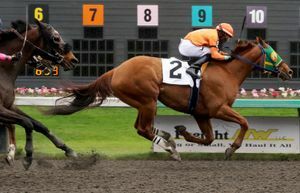 … Connolly has scored four goals in four games. 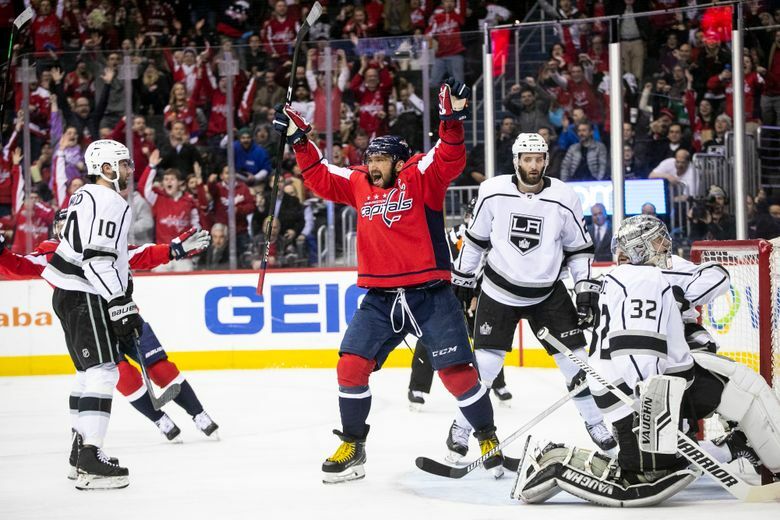 … The Kings traded C Nate Thompson and a 2019 fifth-round pick to the Montreal Canadiens for a 2019 fourth-round pick. … Wagner was put in the lineup only after the Thompson trade and registered his first career multi-goal game. 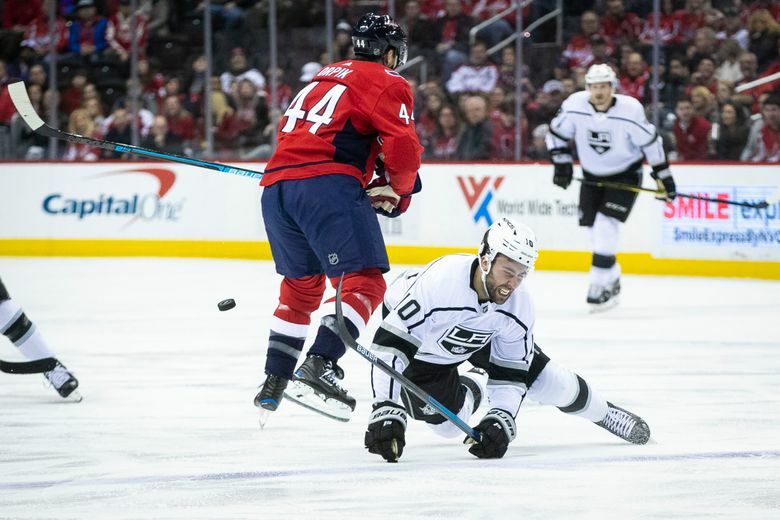 … Kings C Jeff Carter missed his third consecutive game with a lower-body injury. … Kings F Trevor Lewis played for the first time since Nov. 13 after returning from a lower-body injury.